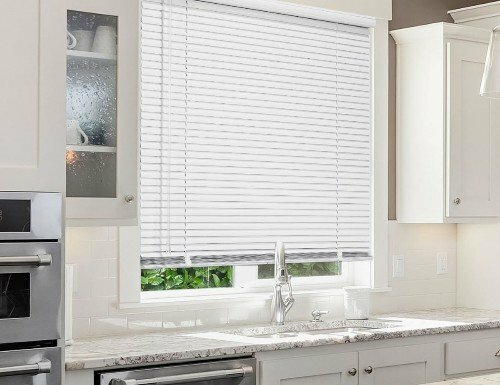 Looking for window blinds in Columbus, OH? FREE shipping to Columbus, OH! Measuring: I measured my own blinds in Columbus, OH! Installation: I installed my own blinds in Columbus, OH! I love my new blinds. They fit perfectly and they look great. 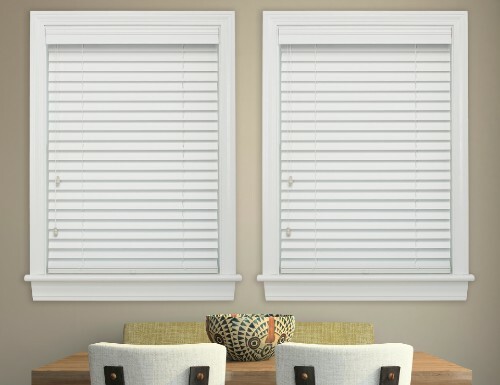 Blinds Chalet had a better selection and better prices than anywhere else. They are easy to install, and their customization options are better than other sites. I'll be back the next time I need blinds. Just as pictured and very easy to install. Work well with my new bathrooms renovations. Nice quality as well for the price! The custom sizing is the best. I ordered two very unusual sizes and they fit perfectly into the windows. During cold drafty nights the single cells of the shade keep the cold out. On beautiful sunny mornings, the shades can be opened to let all the light in. With the top down bottom up feature, our possibilities are unlimited. I love having the bottom of the window covered in the bedroom for privacy, while enjoying the beauty of the outside with open top. I wish I had ordered these shades years ago. The colour was true to the sample. I admit we were a little impatient waiting for the blinds (I think it took approx 2 weeks), but the quality and fit was beautiful. An extra slat was included. The hickory colour stain matched our hickory wood window sill very nicely. I LOVE THEM!I JUST LOVE THEM!Thank you very much you did a great job YES I will use Blinds Chalet for my next window needs and tell every one and anyone about Blinds Chalet. I am extremely happy with these double cell shades! 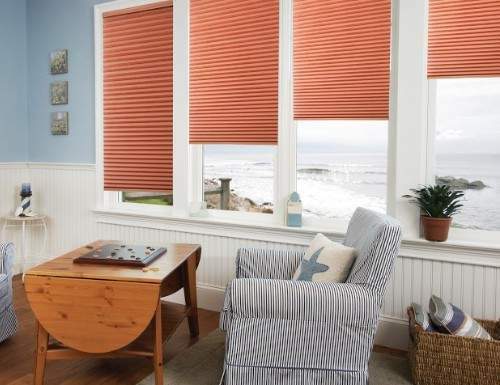 Blinds Chalet works with manufacturers throughout the United States. Each order is then shipped direct to your home in Columbus, OH. 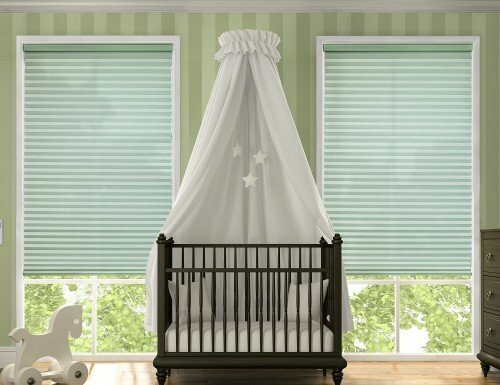 All of our window blinds and shades are private label. That means you pay less for the same quality. 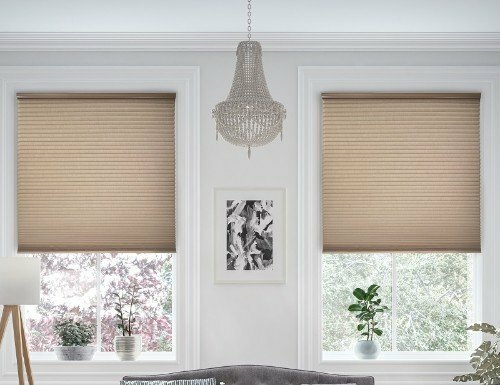 Many of our manufacturers are owned by the same companies that offer those expensive name brand blinds. Do it yourself and save! It's easy. Shop from home and we ship for free direct to your home in Columbus, Ohio. Installation is simple! 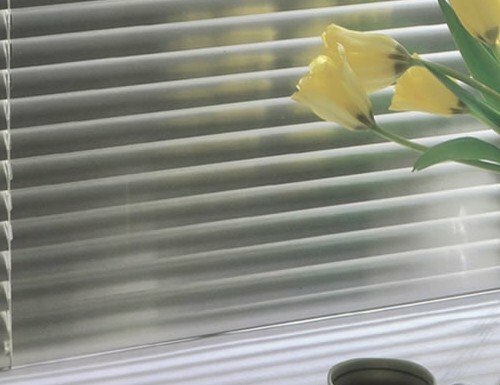 All of our instructions are on our website and most blinds can be installed in minutes.